I met James Schramko when we both spoke at Tropical Think Tank (Chris Ducker’s Event) in May of 2015. James is a quiet dude, but has an almost childlike optimism about him. He loves to surf, he loves his family, and he loves his time freedom. Today we get to explore not only his journey to superfastbusiness.com, but we really lay down some groundwork for all of us to follow in his footsteps. 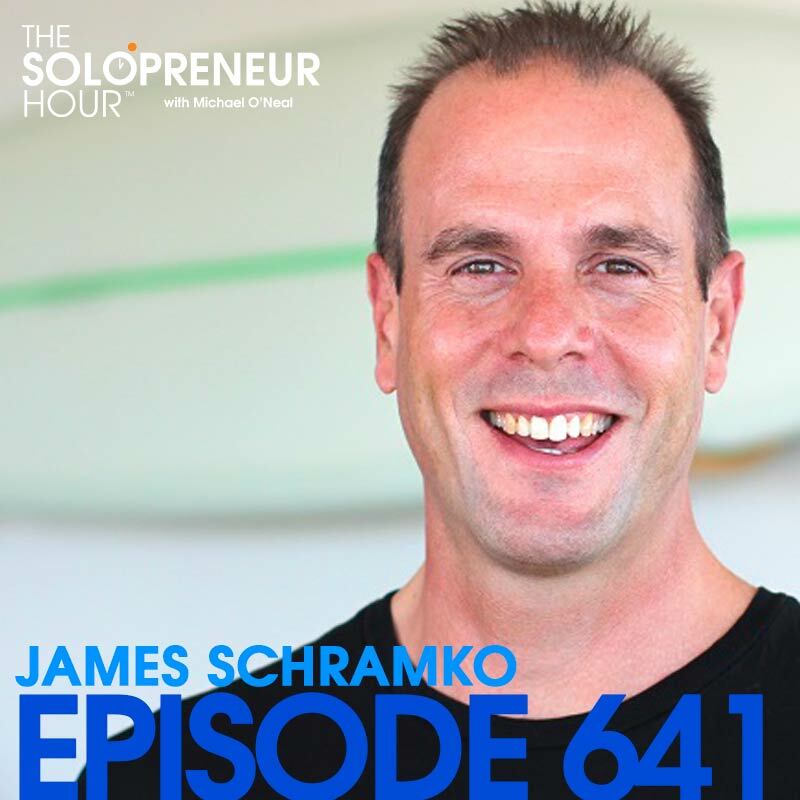 James Schramko is the founder of the SuperFastBusiness.com a community for online business owners that offer support from other experienced business owners that have been through the same struggles as you. James discovered a lot of business strategies from his twenty-year career mastering small, medium and large ‘real’ business working for companies including Mercedes-Benz, Vodafone, and General Motors. Also in debt collection, Managing the sales, handling customer service. He got involved with different things where he realized that all of these have one thing in common. That is, building repeat referral customers are easier than looking for new clients. During the recession in the early 90’s, James landed a job in debt collection. Debt collection involves talking to people over the phone and requesting them to settle their bills. Compared to reverse sales, where they already have the products and services, and now, they are obliged to pay. That said, it’s harder to get the money because of this, and he has to work double time and discover ways on how to deal with these people even under pressure. This gave him the idea that he should be trying to help these people as well. In this kind of job, James learned that he has to partner with these people and make preparations in a way where he’d build trust to avoid the issue from getting worse, because if they fail to make payments, bad things will happen. So, it’s critical to ensure that you’re on the identical side with your customers and work with each other to be able to fix the problem. You would be a problem-solving machine in this industry. Eventually, James realized that there’re some issues with having that kind of job, especially for those who has to support a family; just like him. He didn’t like the idea of earning from one person, the idea of selling only a single product. He was running out of enthusiasm, and his earnings felt capped because, despite the fact that he was proficient at this and the largest paid person in his team. Benchmarking became one of his favorite techniques, and this inspired him to step out of his comfort zone. He started trying a little business before he moved to SFB. He tried everything from trading vanity license plates and marketing. When he started with his online gig, he was also the general manager of Mercedes-Benz during the day and an online marketer by night. His work involves commanding a large team of employees and it was a little difficult for him to focus on his “Internet” job. So, he had to spend several hours doing research and compiling every information that could help him. After discovering what worked, he began to succeed rapidly. 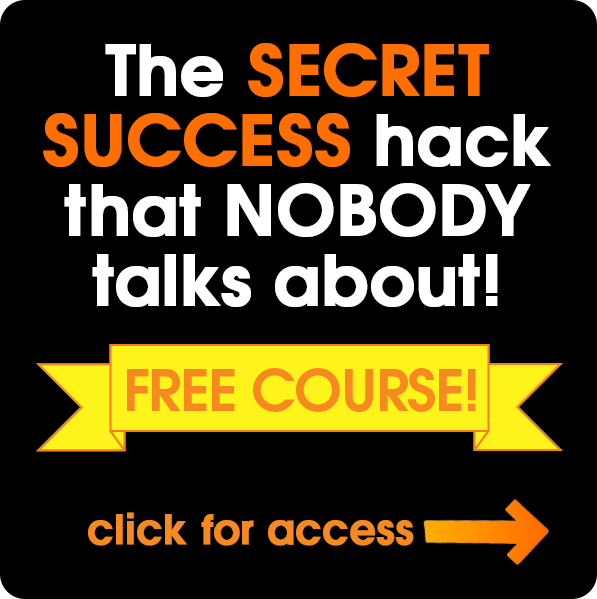 At the start of his online career, he was making around $300,000 annually in his day job, and with his online business, he noticed that his income kept on adding within a couple of years. It went up to $400,000 and $450,000. After fully quitting his day job, he generated more than $100,00 within a single month. He started small that he only makes $49.25 on every sale of his product where he was affiliated. He’d make one sale every month, then it became 3-4 sales, then five. After some time, his revenue started building up to hundreds, then thousands and compounded over time. SuperFastBusiness is mainly an Internet-based business that James operates in his home, together with his highly skilled offshore team. They offer a broad range of services, such as SEO, and website development. As for the other side of the business, they focus on business coaching and information marketing. James has been doing this since 2005, and he only decided to quit his job halfway through. So, there was a transition phase from his old job, going to an entrepreneurial situation where he manages his own business. 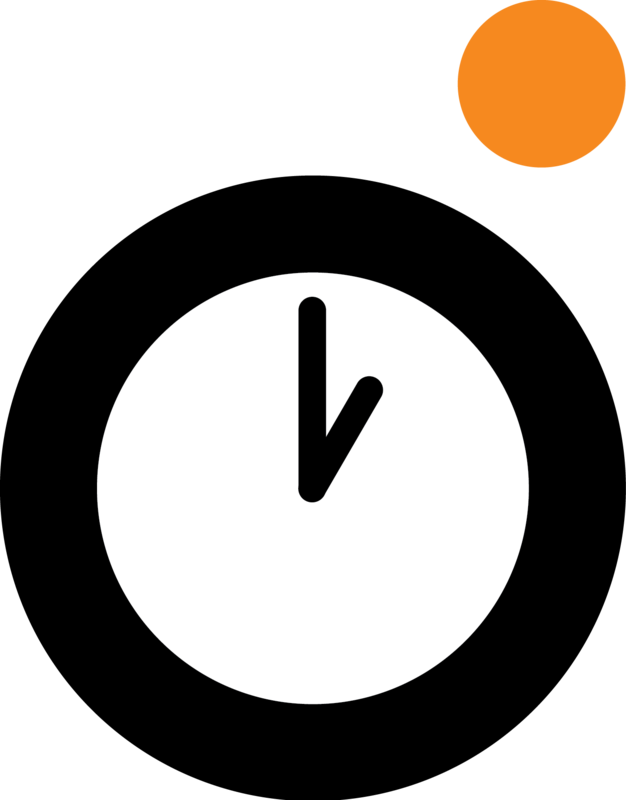 Identifying all the tasks you actually do. As you are doing something write it on a post-it note, you do this for a whole cycle, maybe its a week or month until you have all the tasks that you actually do. What is written on the post-it is the overall task for example: “Publish a Podcast” Anything deeper than that would be a standard operation procedure (SOP) within the overall task. Have all the Post-It notes in front of you and start to purge the ones that you should not be doing at all, ones that nobody would notice if they were gone. Once all the unnecessary task have been removed you can start to move the tasks to an appropriate team member or external service and any left over could be collated to create a role for someone.